This is the fourth of five posts laying out my Investment Policy Statement in detail. 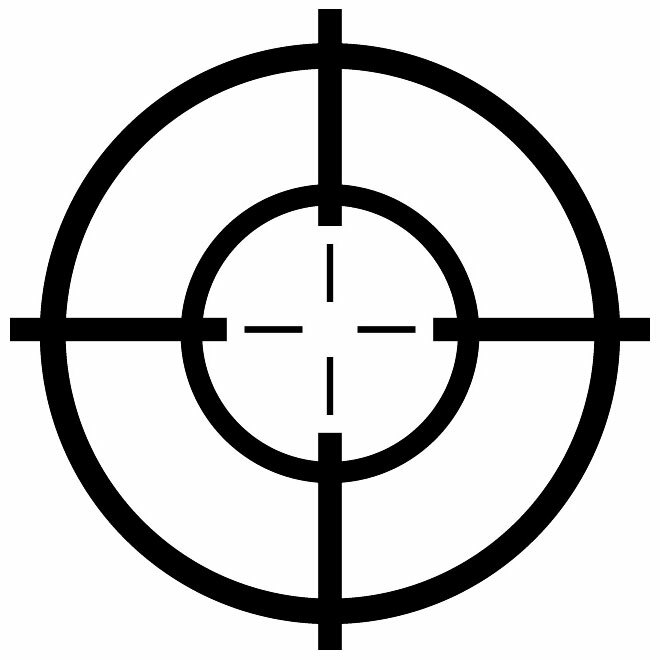 This post examines my target allocation. In post two I already explained how my allocation splits my investment portfolio by geography (UK:US:Oz:Other) and by asset class (equity: fixed income: cash). My geographic breakdown roughly follows the ‘matching principle’, under which I want my portfolio to mirror the countries I spend my life in. I live and work in the UK. I spend about two months of each year abroad on holidays, roughly one third in Oz, one third in the rest of the EU, and one third further afield (definitely including the USA). I can imagine spending more time in either the EU (France? Spain? Italy?) or in Oz. I modify my geographic breakdown based on where the best stock markets for me are. This brings the USA up a lot. The USA not only accounts for about a third of global markets, but I trust its regulations more than most others’. Also it has well over half the world’s interesting tech stock capitalisation; I quite like tech stocks, and if they paid dividends i’d like them even more. One final factor is that I find the fixed income ETFs and high yield equities available in the USA far more interesting and varied than those I can find elsewhere. Until recently I could find a UK-tradeable Australian fixed income ETF at all, for instance. So the UK gets 55pc, the USA gets 25pc of my portfolio, Australia gets 6pc. Non-english speaking markets get ‘the rest’. I am definitely light on the European and Asian markets and should probably reduce my UK weight; 50pc weighting would be easy enough. But for now I have not done this. I am pretty aggressive in my appetite for risk, and fortunate enough to be high enough net worth that I hope I could cope with quite a drop in net worth. So equities get a high weighting. Right now this is 80pc. – should my equity:fixed income:cash split be the same across geographies? I feel that roughly yes they should. I modify a bit based on availability. And my cash holdings are slightly UK weighted, for no particular reason. – how to handle cash? I know the benefits of having cash around. My cash holdings for the main are not part of my investment portfolio. So I run my cash weighting low. This said the stuff keeps piling up (a quality problem). So my actual target here is 5pc, net of any margin, with 80% of this being in GBP and 20% being in AUD. If the Euro wasn’t so worrying right now I’d have 1% in EUR, and if I didn’t have all my margin in USD then I’d also have 1% in USD. And there you have it. I modify this allocation sparingly. And I rebalance onto it slowly, as I’ll cover in the final post of this series. So I don’t think I am ever exactly on this allocation. In the next, and final post in this series, I discuss my approach to rebalancing and a couple of other fiddly details. Hi again! How are you holding your US high yield equities? As you probably know there is a significant tax disadvantage in owning income generating US equities in most scenarios as a UK taxpayer, as there’s an element of unrecoverable withholding tax, even within ISAs. Whereas the capital gains can be taken tax free within an ISA (or under your limit). Pensions can help here though. Just a thought, in case you’ve not considered it! @Monevator – My USA HYP has been a several-year experiment. I hold this portfolio with Interactive Brokers in a non-tax-sheltered account. It is an experiment on several fronts, notably the HYP mandate, using (very cheap) margin, and shorting the index to try to reduce the make it more market-neutral. I am broadly aware that the tax treatment isn’t favourable but because I pay taxes ‘centrally’ and don’t apportion them by account I don’t really see the tax-inefficiency very clearly. Also I can get UK relief on the taxable income via EIS, leaving me ‘only’ USA withholding taxes to pay – I don’t regard these taxes as too onerous but maybe I should? As it happens, while there have been promising moments, the results have overall been disappointing and I will shut it down once I work out what else I can learn with the money. But tax, as ever, is only the tail of this story and I never let the tax tail wag the dog.